Aren’t these amazing before and after pics? Lindsay has lost 117 pounds. She peaked out at 289 pounds after giving birth to her third child. It took her 2 years to lose the weight. She plateaued for a few years after that but is now determined to lose another 15 pounds. I weighed in at 289 6 months after giving birth to my 3rd baby in 2005. It all started with my fear of getting diabetes. I was 21 years old and unhealthy and totally unfit. 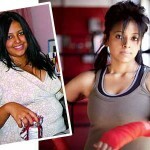 I embarked on my weight loss journey, with a family challenge of the biggest loser. I started my journey with a simple 30 minutes of cardio 5 days a week. I was so driven, I never missed. I knew surgery wasn’t for me, or pills or weird diets. I WANTED TO DO IT ON MY OWN!!!!! 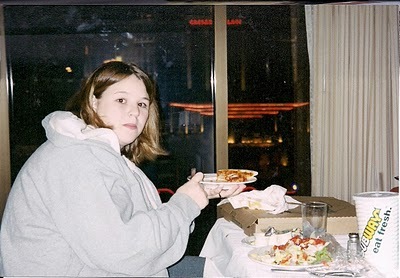 I ate relatively healthy, but let’s be honest relatively healthy at that time was VERY healthy to my body. It was such a good feeling to see the numbers on the scale drop so quickly at the start. As I got to the point where I needed to up my workouts with extra help, I took some weight training classes and group fitness classes at the local gym. I was able to lose a total of 122 pounds in about 2 years. 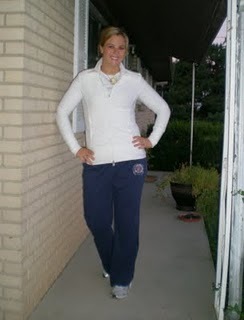 I have maintained a 112 pound weight loss for 4 years!!! I am now at the point in my journey with new goals that I would like to accomplish on this never ending ever changing adventure. 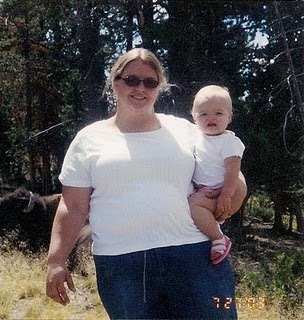 One of my biggest regrets is not blogging or logging my previous weight loss accomplishments. Therefore I invite you to follow me on my way to losing 25 pounds and training for a half marathon in August and a relay race in September.